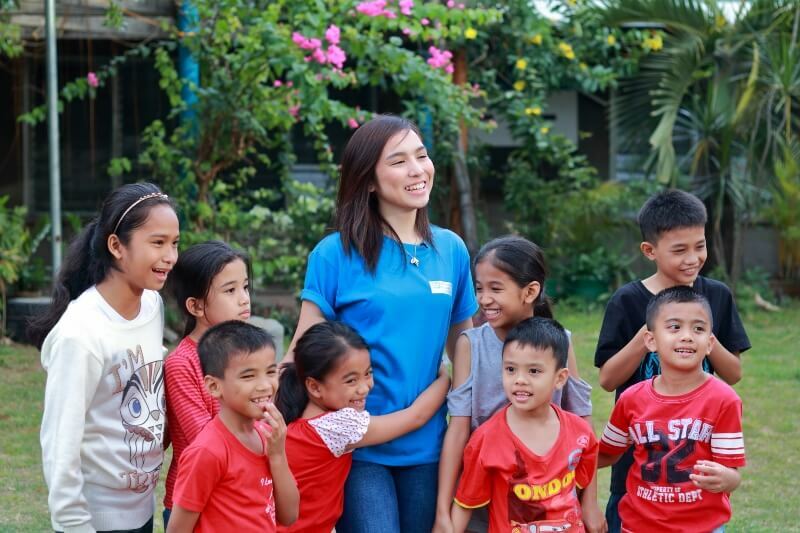 Muntinlupa City, Philippines (February 12, 2019) – Kyline Alcantara is now officially a goodwill ambassador of SOS Children’s Villages Philippines. 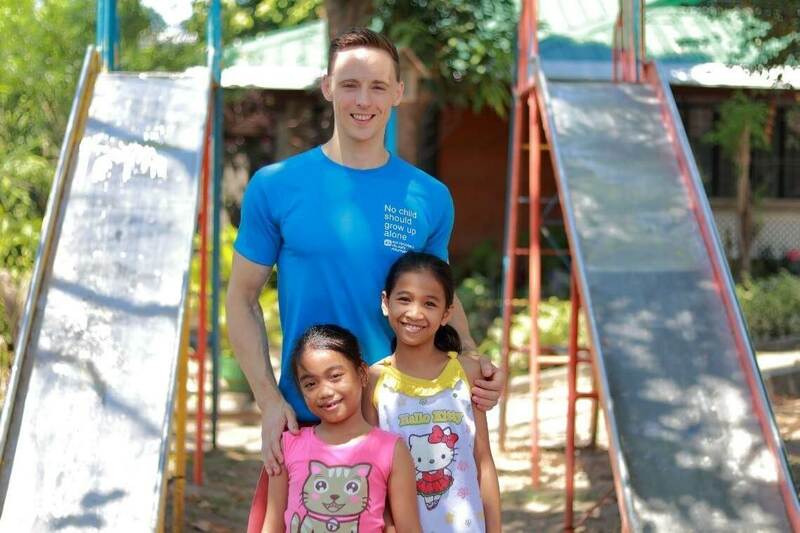 The GMA 7’s breakout star who has a passion for helping out people in need has chosen to partner with an organization that provides a loving home for orphaned, abandoned and neglected children. 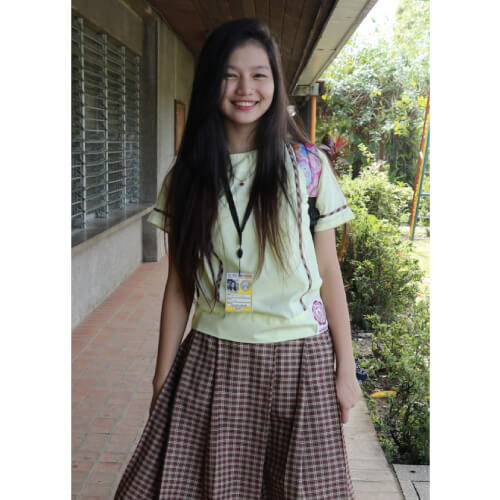 As a goodwill ambassador, Kyline will raise awareness on the issue of children losing parental care. She will help spread the good news of how, for more than 50 years, SOS Children’s Villages Philippines has been providing a solution to this problem through its alternative child care program that gives a natural family environment to orphaned, abandoned and neglected children. 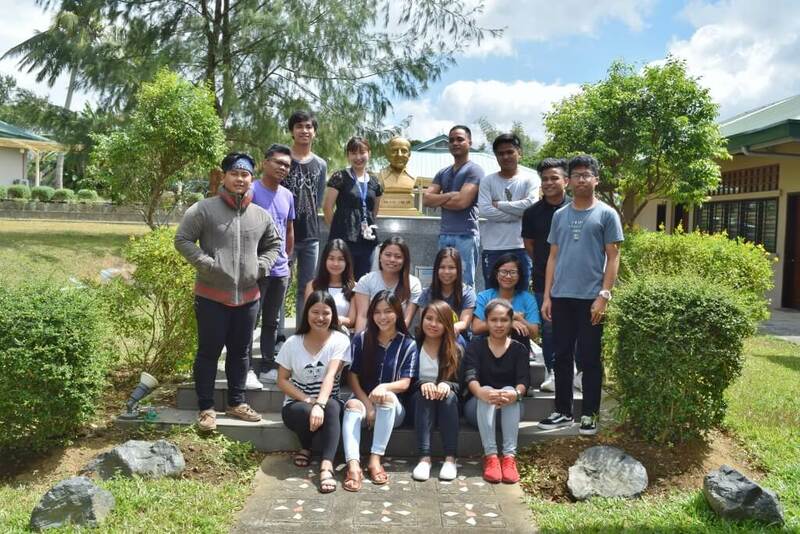 On February 12, the young actress visited the SOS Children’s Village in Muntinlupa City, one of the eight program locations in the country. She spent the day getting to know more about the children living there, and discovering how easily she could relate to their life stories. “When I was growing up, our family was going through difficult times, and it became worse when my parents separated. I was 4 years old, and at that early age I knew how hard it was to have a broken family. But I can only imagine how much harder it is for other children to lose their parents, or to end up being abandoned or totally neglected. This is why I want to help SOS Children’s Villages. Its mission of providing a loving home and caring family to children who have lost parental care is very important to me,” said Kyline. On television, Kyline Alcantara is best-known for portraying antagonist roles, giving her the title, “La Nueva Kontrabida.” Last year, she won the Best Drama Supporting Actress in the 32nd Philippine Movie Press Club Star Awards for Television for her multi-layered role as Cheska in Kambal, Karibal. Now, she is playing the lead role as Anna Sevilla in Inagaw na Bituin which premiered last February 11 in GMA 7.